When you live in Laveen, you get it all. 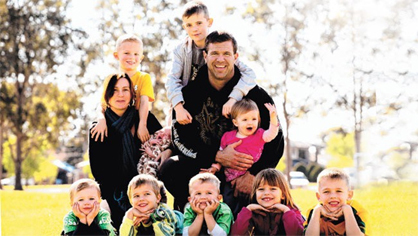 As an urban village located within the borders of Phoenix, the city is just steps away. 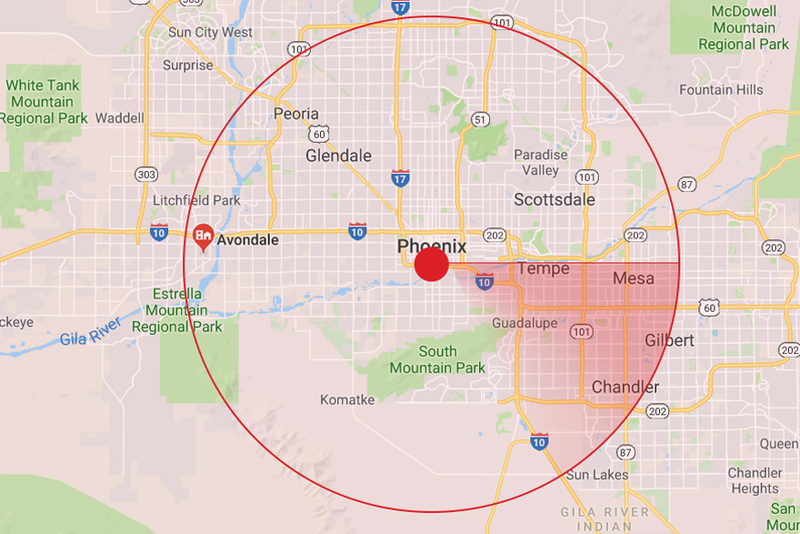 Meanwhile, for those looking to get outside, Laveen is also a great home base for anything from horseback riding in the desert to strolling through one of the largest municipal parks in the country. 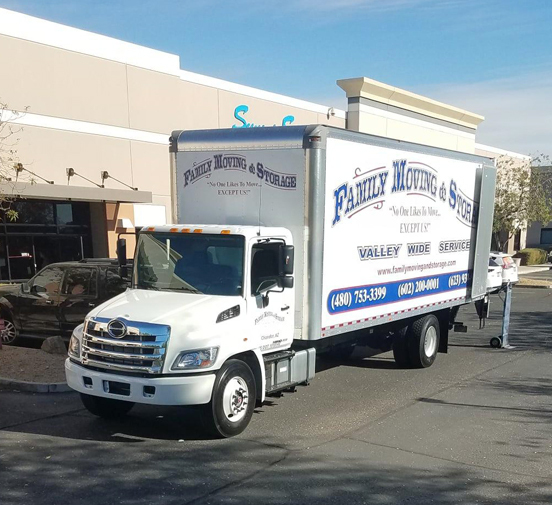 If you’re looking to move into or around Laveen, our professional crews at Family Moving and Storage will get you there in style. 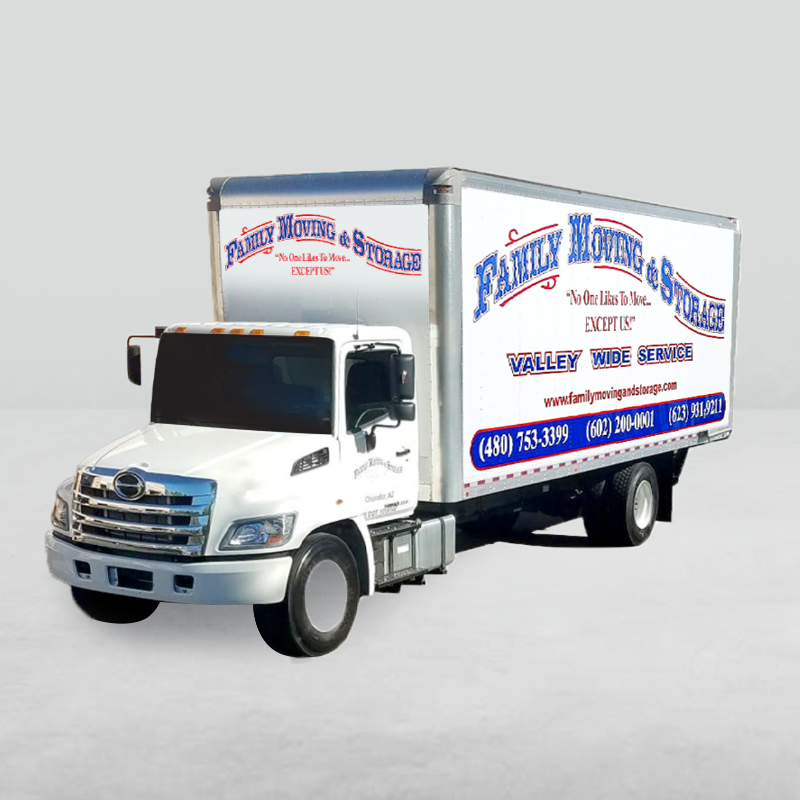 As one of the best moving companies in the Phoenix area, we’ve been in the business for decades and have the professional know-how to handle homes both large and small. 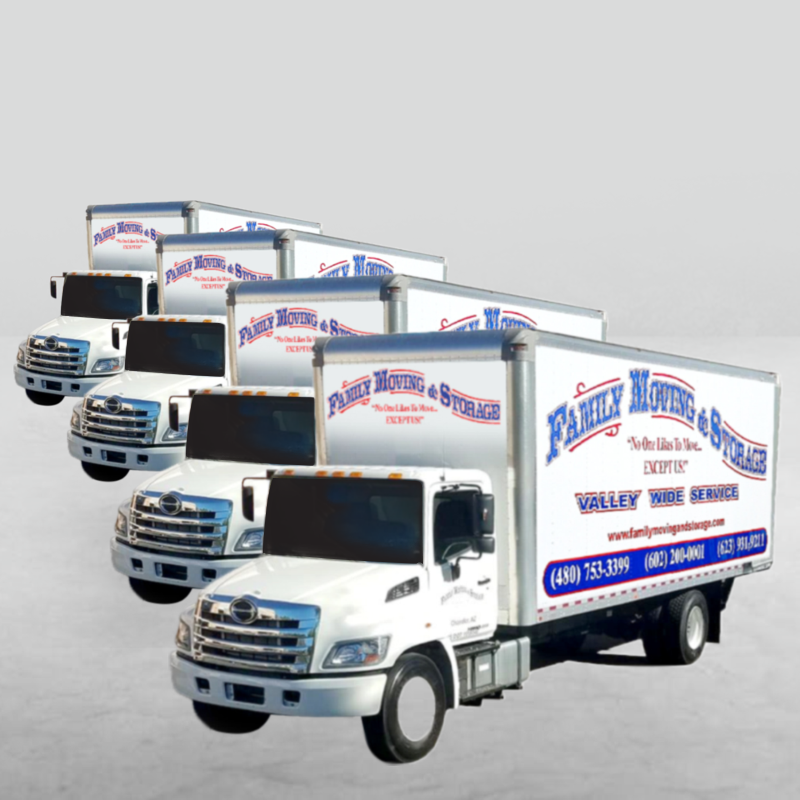 Contact us today for an estimate and see how our superior packing and moving services can make all the difference in your moving experience. 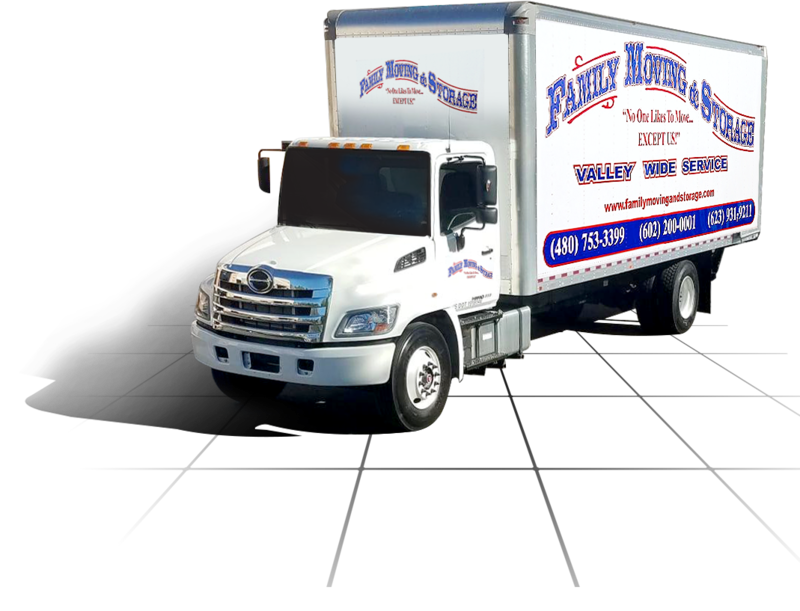 Proudly serving The East Valley for over 20 years, Family Moving and Storage is a full service family owned and operated..
most of our customers are referrals. forward to working with you. 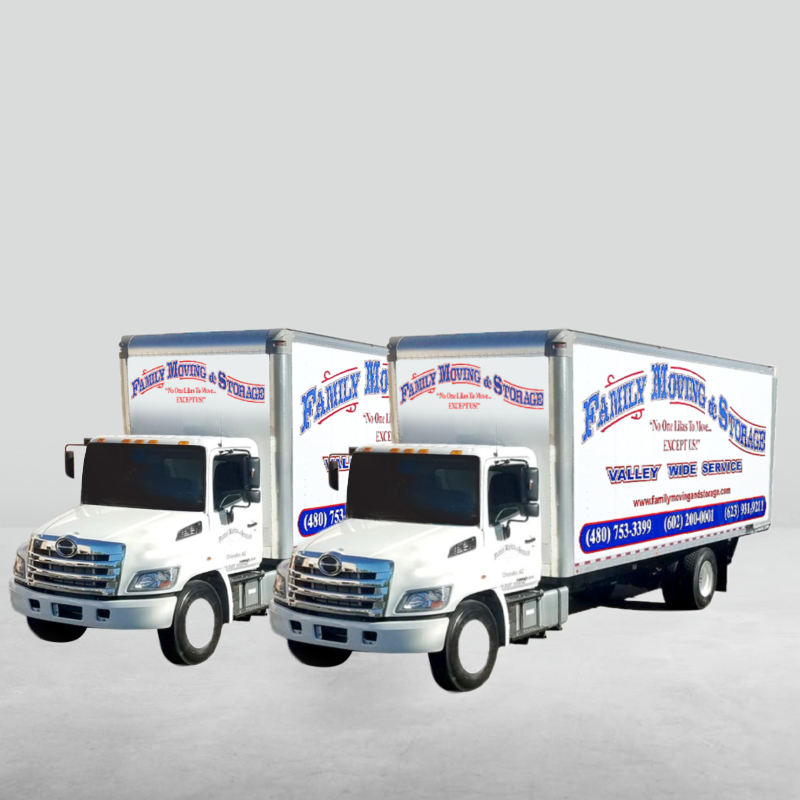 Most importantly, we wish you a safe and enjoyable move!